Muller Martini Concepta UV Web Press (2004) – 8-color with various print lengths (max size 20 1⁄2" x 28") KTI Roll Stands w/ GEC Rewinders. 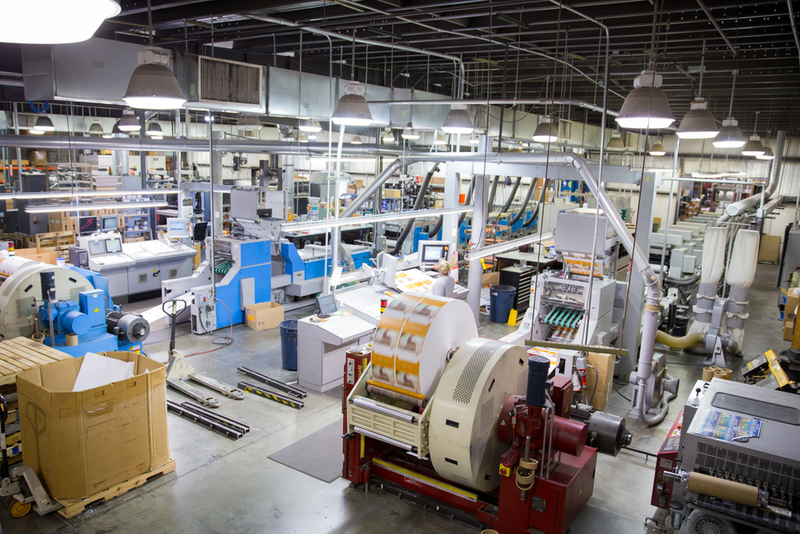 Muller Martini Concepta UV Web Press (2012) – 8-color with various print lengths plus two ESS Flexo UV coating units (max size 20 1⁄2" x 28") KTI Roll Stands w/ GEC Rewinders. Muller Martini Concepta UV Web Press (2008) – 10-color with various print lengths (max size 20 1⁄2" x 28") KTI Roll Stands w/ GEC Rewinders.